Almost a year ago, Jodi decided she really wanted to go back to school and get her college degree. It has been almost a year since Jodi Sta. Maria went back to school to pursue a college degree. She enrolled last February 2017 at Southville’s home-school study program where she is taking up BS Psychology. Jodi says she had never let go of her dream to earn a degree. It was a desire that fueled her to take the plunge even though it meant she had to work harder at a time when she can actually take it easy. 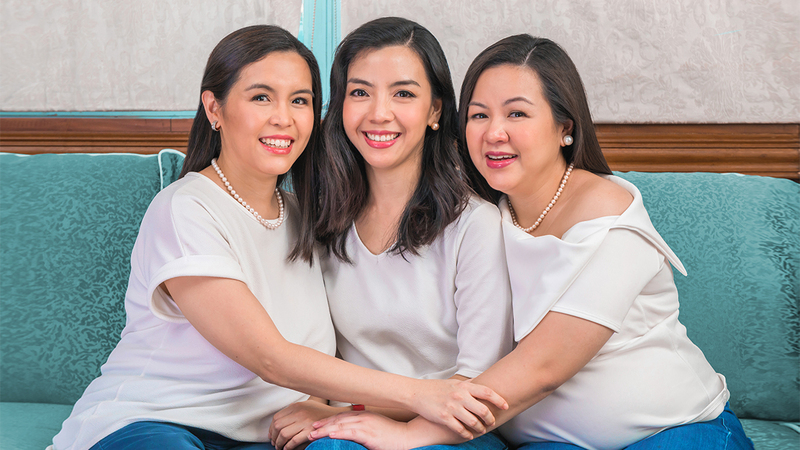 After all, she was already a successful actress, clocking in 20 years now in showbiz. 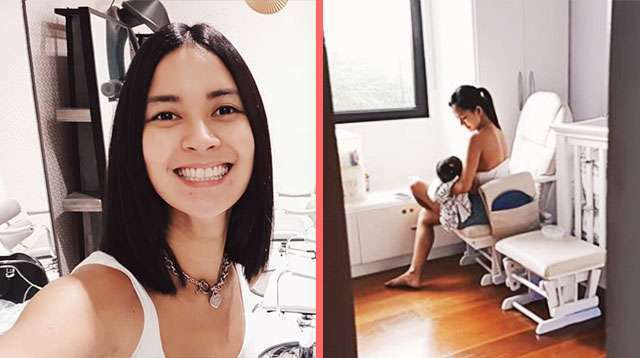 Last week, the 35-year-old actress and single mom proudly showed on Instagram the reward of her commitment and dedication to realize a dream. 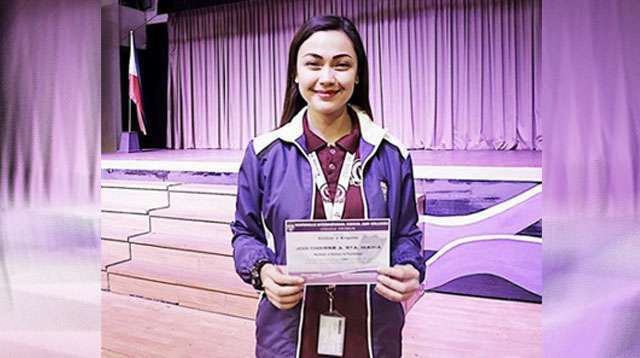 She shared a photo of herself holding her certificate of recognition as a member of the Dean’s List in Southville International School and Colleges in Las Pinas City. So how does Jodi do it? It was all about finding — and fighting — for time. “So I have one day talaga na allotted FOR school, and that’s every Tuesday from 8:00 a.m. to 5:00 p.m. 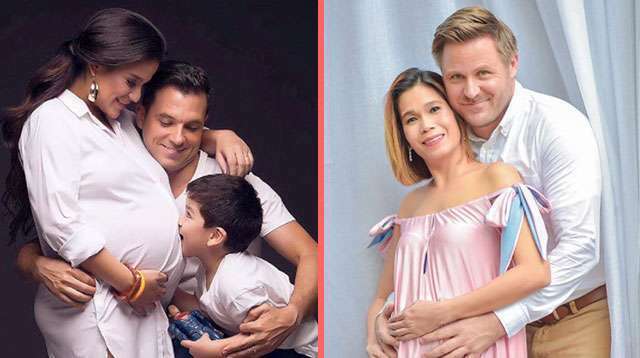 So talagang sa araw na yon, hindi ko talaga pinapagalaw ‘yon. And my family has been very understanding and very supportive in my dreams. Alam naman po nila kung ano ang nasa heart ko,” Jodi tells us at the press con of her upcoming ABS-CBN teleserye Sana Dalawa Ang Puso. 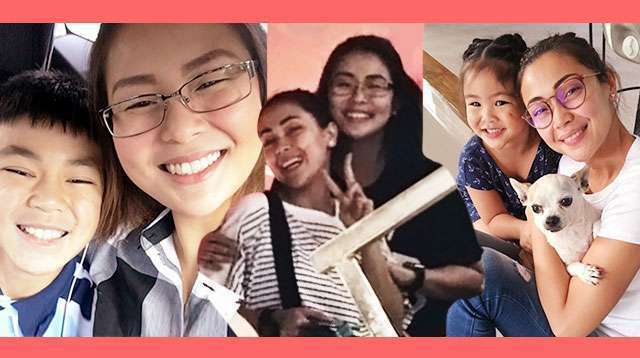 In Jodi’s case, time management was key, which she seriously works on to make sure she has time for son Thirdy. 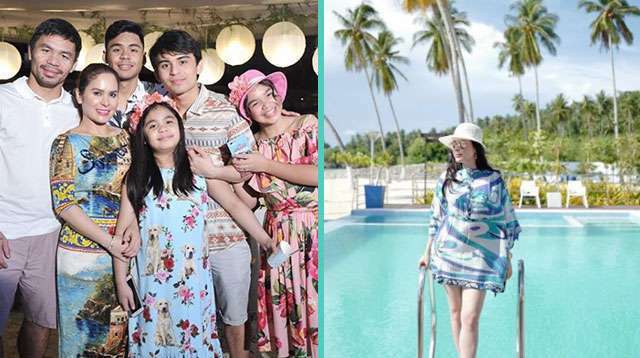 “I have certain dates na blocked off talaga for our trips together, and Thirdy is also very busy with school,” she explains. 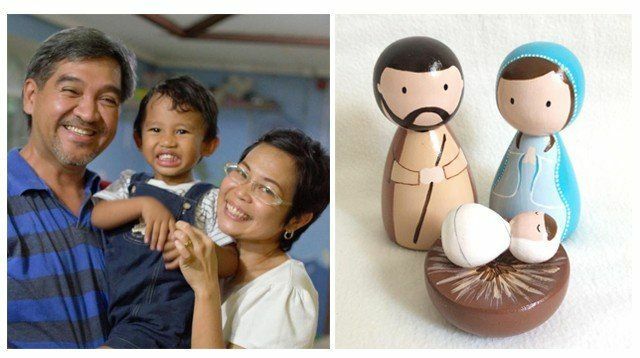 Fortunately, Thirdy, who is now 12 years old, is supportive of her academic undertaking. “Lately, medyo late na siya nakakauwi sa bahay, mga tipong 6:00 p.m., because he’s a varsity member sa school niya and as much as possible, pag-uwi niya at wala akong trabaho, we really spend time together."